Ever wonder what you can do with a GoPro, four weeks, a beautiful country and two of your best mates? 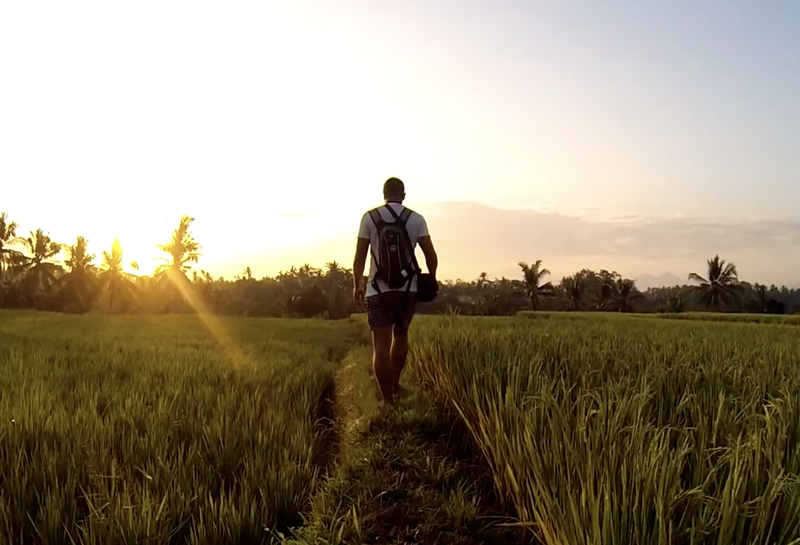 Jan Baros created one of the most captivating travel videos of the islands of Indonesia in 2015. The trio went on an adventure holiday, and shot amazing footage along the way. The Biggest Lobster Tom Yum Soup in the World?